BEIJING -- BMW will give the possibility of raising its stake in its Chinese joint venture careful consideration, China's official Xinhua news agency reported on Sunday, citing a company executive. Potential for BMW to boost its Chinese stake was opened up when the National Development and Reform Commission said in April that the country would scrap foreign ownership limits on commercial vehicle manufacturers in 2020 and lift restrictions on passenger vehicle companies in 2022. "For us it is clearly an important discussion and it needs to be done carefully. We move forward carefully and seriously," Thomas Becker, vice president of governmental affairs at BMW, was quoted as saying by Xinhua in response to being asked if the company would increase its holding in BMW Brilliance Automotive from 50 percent to at least 75 percent. Becker told Xinhua that Beijing's new policy "allows more flexibility in the way Chinese companies work with foreign manufacturers." 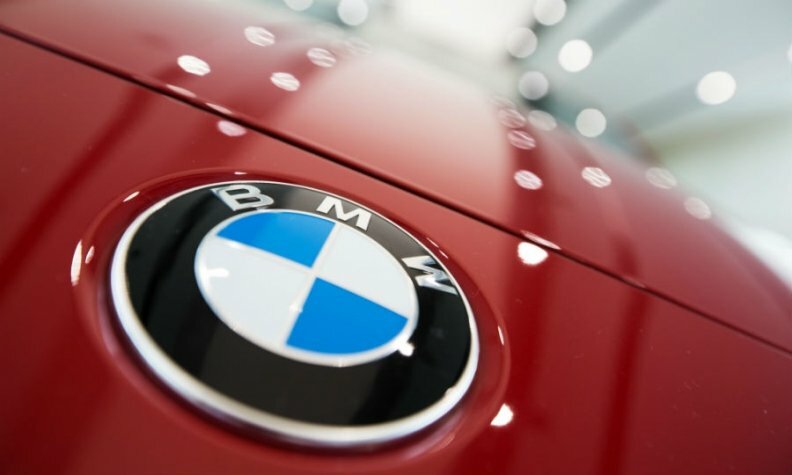 BMW and its partner in the Shenyang-based joint venture, Brilliance Automotive Group Holdings, last month agreed to expand production capacity at the venture's two Chinese sites to a total of 520,000 BMW brand vehicles in 2019.